Wish there was a way to really express emotions in texts? Friends communicate by text message several times within a day. Sometimes words can be misunderstood because it is difficult to detect emotions in texts. Sometimes long texts won’t adequately express thoughts. 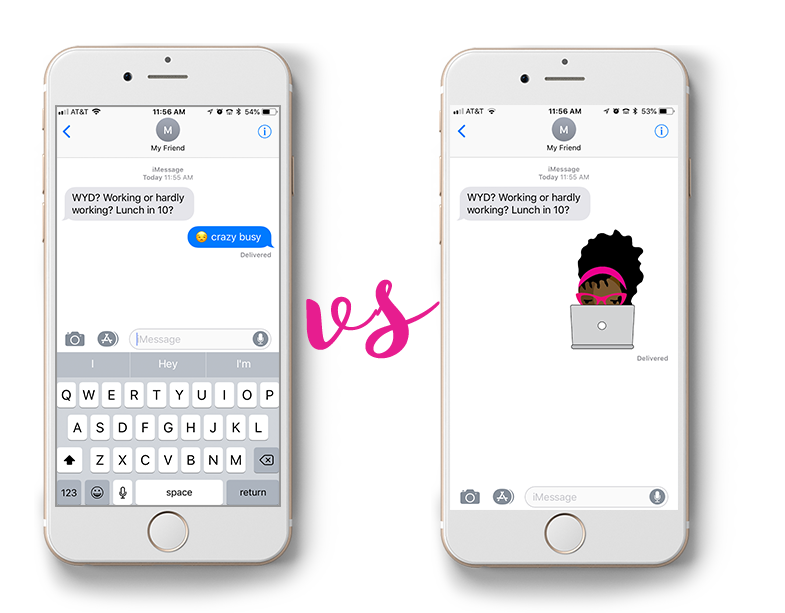 Enter digital chat stickers as a simple tool to help friends have more meaningful and quick test message conversations. For less than $2.00, sticker apps can be installed on the iphone or android. Chat stickers can be more precise, personal, engaging and fun in communicating with friends. 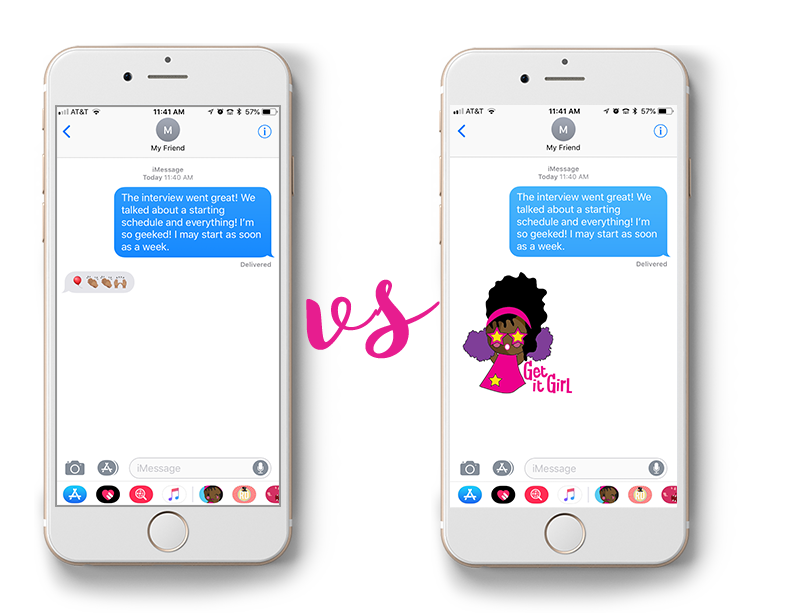 Unlike the default yellow emojis that communicate general expressions, stickers are illustrated, predesigned messages that punctuate conversations and illustrate thoughts. They are more personal and stylish than the default keyboard emojis. Stickers are also easier to compose than the time involved to create a bitmoji. 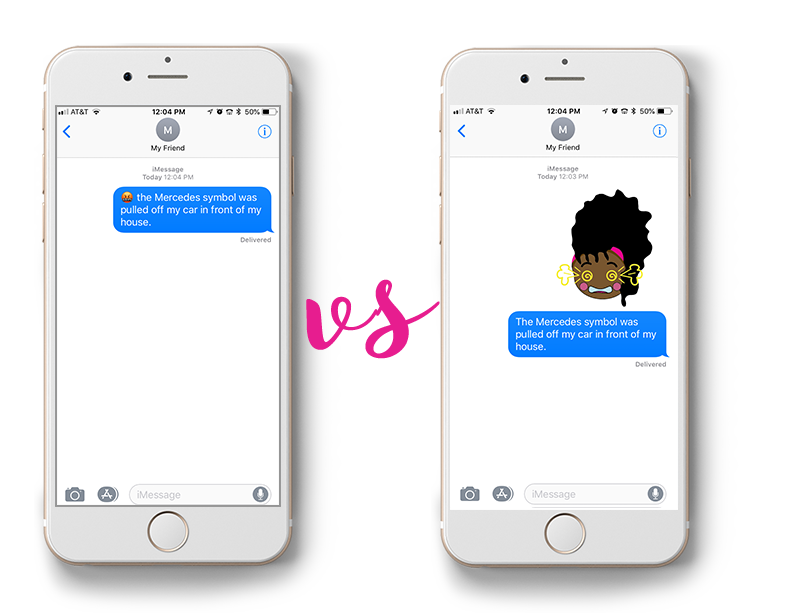 Many brands are offering chat stickers to enliven daily text chats with friends. Check out Target, Wonder Woman, Starbucks, American Girl and Disney stickers in the Apple App Store. 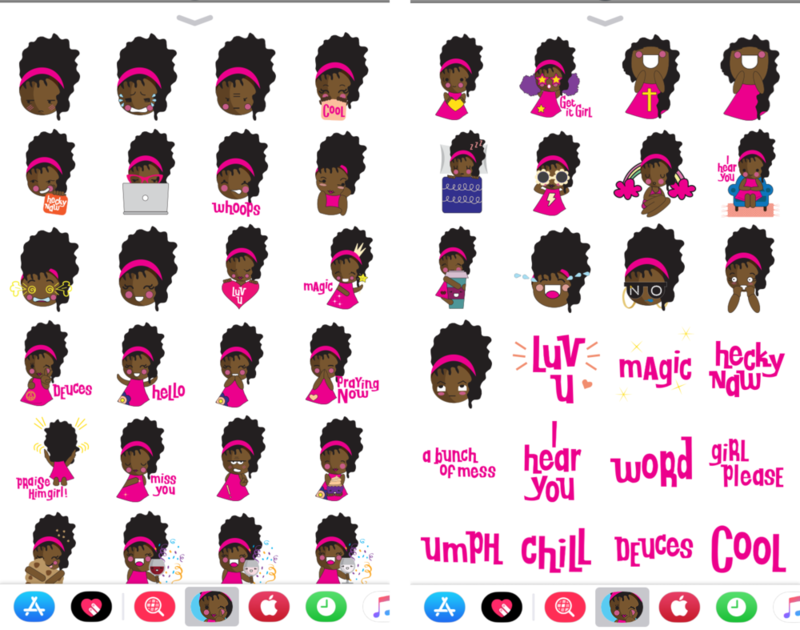 Chat stickers are a fun a practical tool to support and affirm your tribe with meaningful text messages. They can illustrate the energy of frequent expressions because as specific designs, they are more accurate reflections of the sender’s sentiments. These stickers are featured in the Lula Gif Emoji Sticker pack available now on the Apple App Store for $1.99. Have fun with Lula’s playful personality in 50 stickers, animated gifs and hand-lettered phrases.